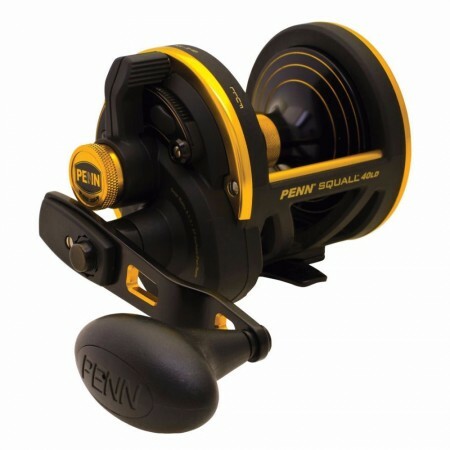 The PENN Squall Lever Drag is lightweight and ergonomic. 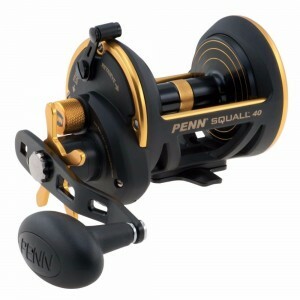 The PENN Squall Lever Drag is lightweight and ergonomic. 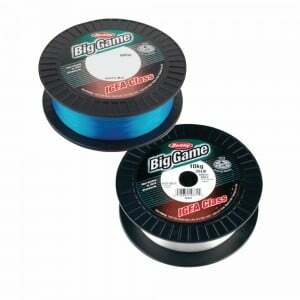 Made from graphite for its lightweight and corrosion resistant benefits. 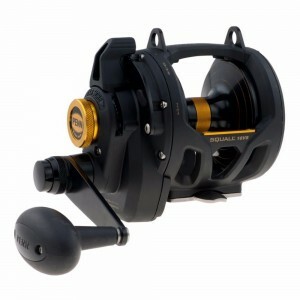 Stainless steel gears with a higher speed gear ratio that the competition make the Squall LD perfect for near shore trolling for kings and dolphin. 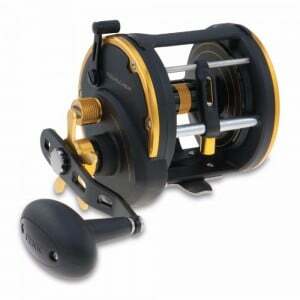 Our proprietary Dura-Drag system will be there when you hook that big wahoo and he tries to smoke you!